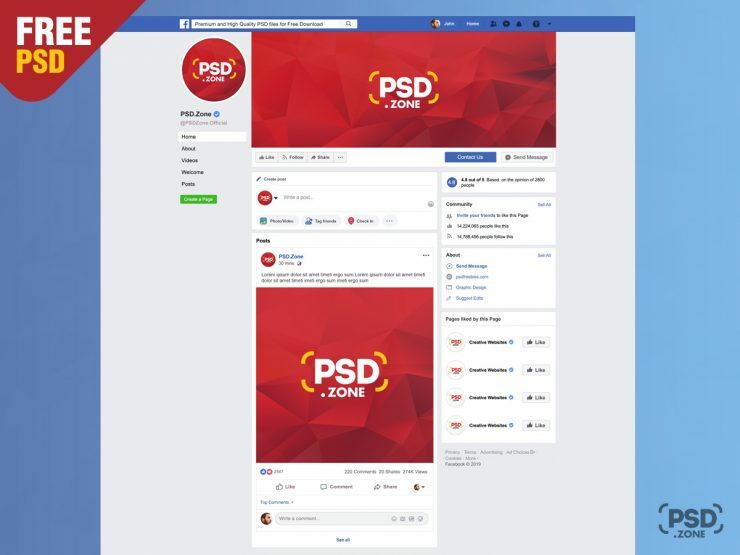 Here is New Facebook Page Mockup 2019 Template PSD. 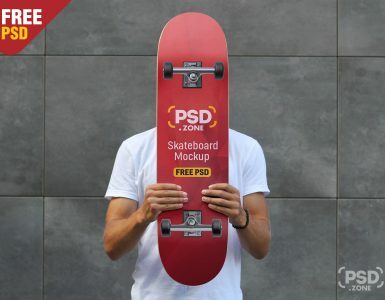 New Facebook Page Mockup 2019 Template PSD is created to showcase your brand profile picture or logo, cover image designs and facebook post artwork design. 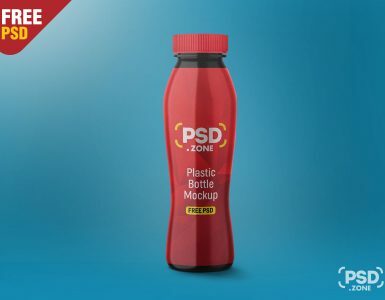 Just modify the smart object in this Facebook mockup psd file and see updates applied across all files/sizes. 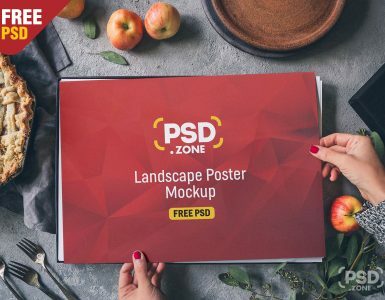 So Download this Facebook Page Mockup 2019 Template PSD Free Photoshop mockup design template, perfect for pitching and presenting your Facebook campaigns and designs. so Download this New Facebook Page Mockup 2019 Template PSD and its a available for free download.